Samsung has announced the date for the launch event of its next flagship. 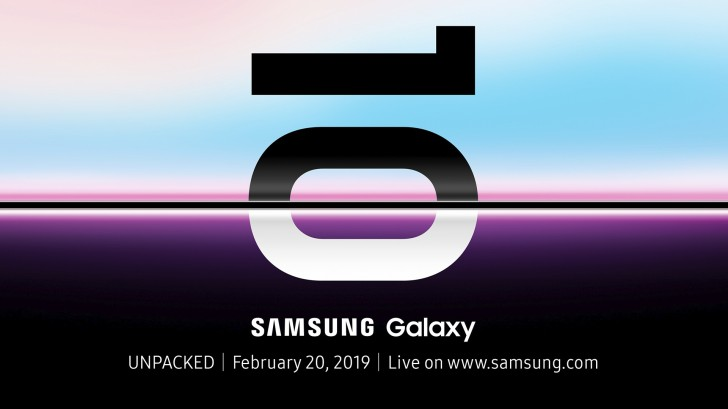 You will be able to see Samsung launch Galaxy S10 live on Samsung’s website on February 20, around 1 month from now. The signature Unpacked event will be streamed from the Bill Graham Civic Auditorium at 12:00 AM Pakistan Time. The invite does not reveal a lot except the number 10, signifying the 10 years since the launch of the first Galaxy smartphone. It also hints at thin bezels that we can expect from the upcoming flagship. 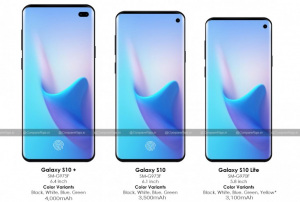 Samsung is expected to announce three variants of Galaxy S10 and will save the 5G model for later this year. It is also expected to finally reveal its long-rumored foldable phone. 2019 is going to be an important year for Samsung, as just like Apple it was forced to reduce smartphone profits. This was due to the plateauing smartphone market and the Galaxy S9 failing to meet expectations. What should you expect from the event? 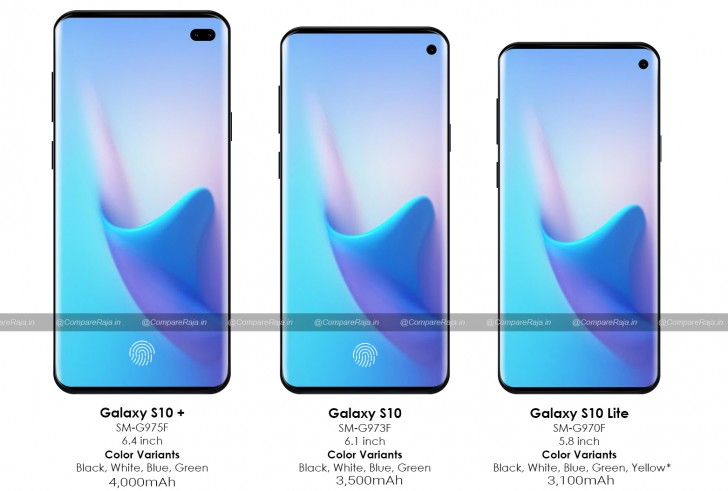 Samsung should announce three variants of Galaxy S10, with displays starting from 5.8 inches and stretching all the way up to 6.4 inches with all using Samsung’s Infinity-O OLED panels. 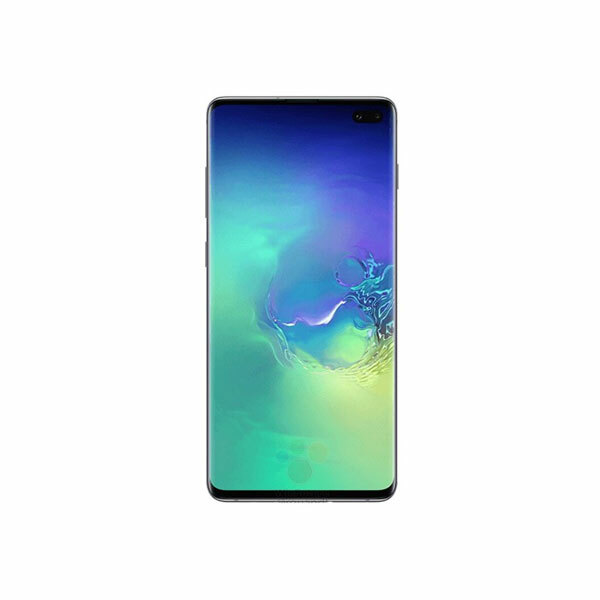 The 5.8 inches, Galaxy S10 Lite, will come with a side mounted fingerprint sensor and house a 3100 mAh battery. This is going to be the budget model, just like the iPhone XR. The standard S10 will house an in screen ultrasonic fingerprint sensor behind a 6.1 inch and pack a bigger 3500 mAh battery. 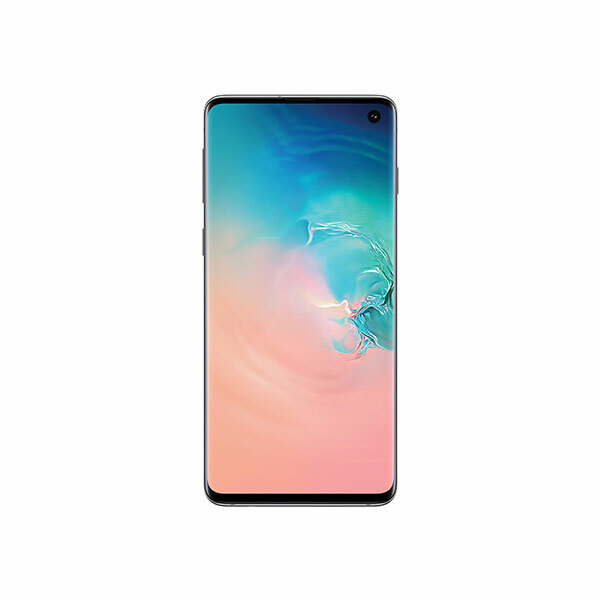 The Galaxy S10+, has a 6.4-inch display, in-screen fingerprint sensor, and a 4000 mAh battery. Unlike its siblings, it should have two front-facing cameras and up to three rear-facing cameras. The new flagship should house the latest 7nm chips like the Snapdragon 855 and Exynos 9820. In addition to that, it will have 6GB of ram and up to 512GB of storage. The variable aperture camera will be upgraded. A new 16MP f1.9 wide-angle camera and a 13MP f2.4 telephoto cameras will also be present. Samsung is also rumored to be working a new low light mode similar to Pixel’s night mode. The triple camera setup might be exclusive to the Galaxy S10+.